The American Association of Orthodontists recommends an examination for your child by the age of 7. 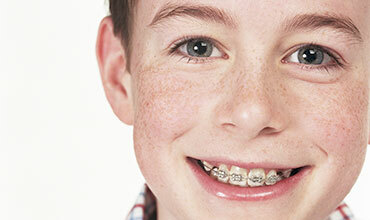 Partial metal braces may be used to improve the position of your child’s teeth. 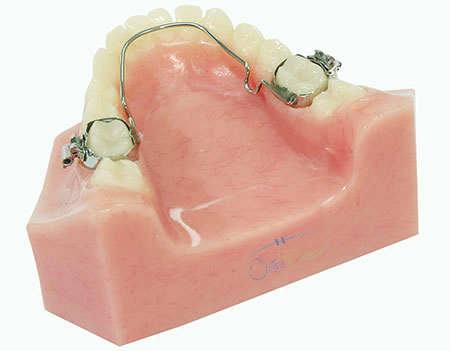 At this age, the permanent front teeth and permanent first molars are usually present. 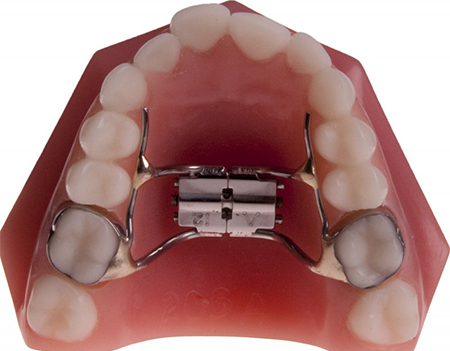 Metal braces can be placed on these teeth in order to properly align the front teeth and the back bite. Your child’s permanent teeth are naturally bigger than the baby teeth. This means that we need to maintain as much space as possible during the transition phase between baby and permanent teeth. A space maintainer appliance may be required. Many children have developed habits that interfere with proper eruption of the teeth and development of the bite. Such habits include finger sucking and tongue thrusting (pushing forward). Habit breaker appliances are helpful in order to provide your child with a “reminder” that the thumb/finger or tongue does not belong between the teeth! If the habit is stopped early on, the teeth usually erupt and settle into the proper position. A discrepancy may exist between the upper and lower jaws. The upper jaw may be too far ahead or too far behind. Similarly, the lower jaw can be too far ahead or behind. 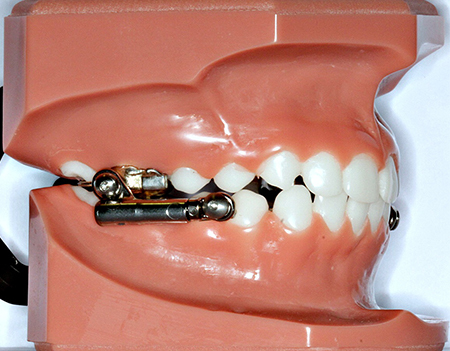 Functional appliances can be used to enhance growth in the desired direction and create a more favorable relationship between the upper and lower jaws. 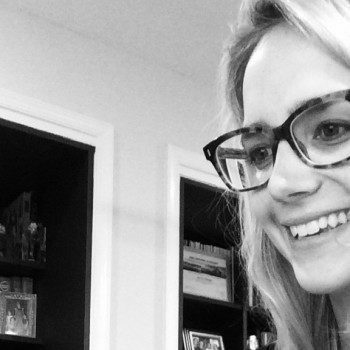 Often times, the teeth may erupt into a “crossbite” position. This happens when the upper teeth are behind the lower teeth. This can be seen in the back, front or both areas! If this is not corrected early, the teeth will continue to form in an improper bite and halter proper development of the jaws. 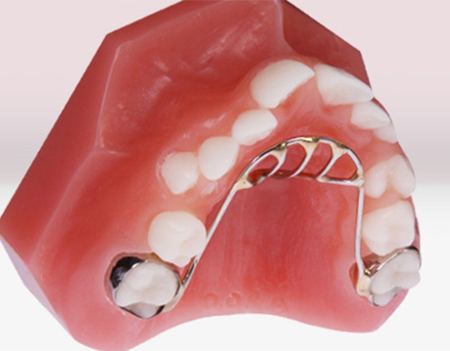 An expander appliance (with or without partial metal braces) can be used to correct this problem at an early age. 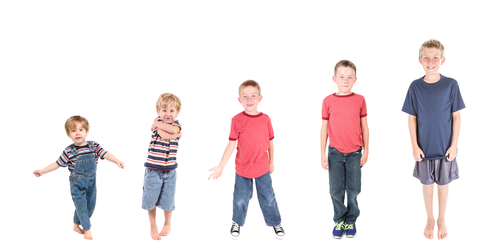 Your child has both a chronological age (i.e., my child is 7 years old) and a dental age (i.e. development of teeth may be late or early as compared to the average). 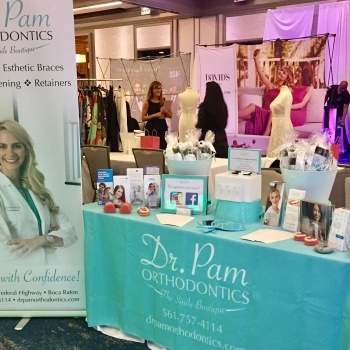 An important part of orthodontic treatment is to determine when is the perfect time to start treatment. The American Association of Orthodontists recommends an examination for children by the age of 7. At this point in time, we can begin to monitor and observe your child’s growth and development to make sure that the teeth are growing in properly and the jaws are growing symmetrically. If we identify any issues early on, they can be corrected or minimized to provide for a greater overall orthodontic outcome.